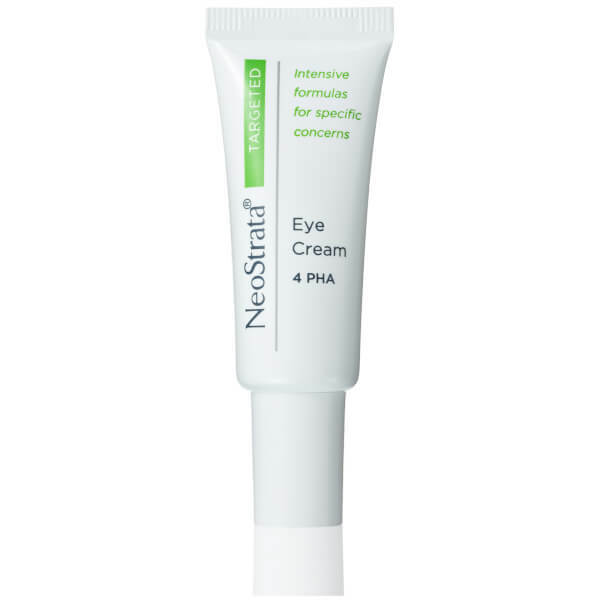 Rejuvenate tired peepers with the NeoStrata Eye Cream; an anti-ageing formula developed to refine, hydrate and minimise the appearance of fine lines and wrinkles for a younger-looking eye contour. Powered by Hyaluronic Acid and 4% Gluconolactone (a Polyhydroxy Acid), which work in tandem to strengthen the skin's moisture barrier and provide long-lasting moisture. 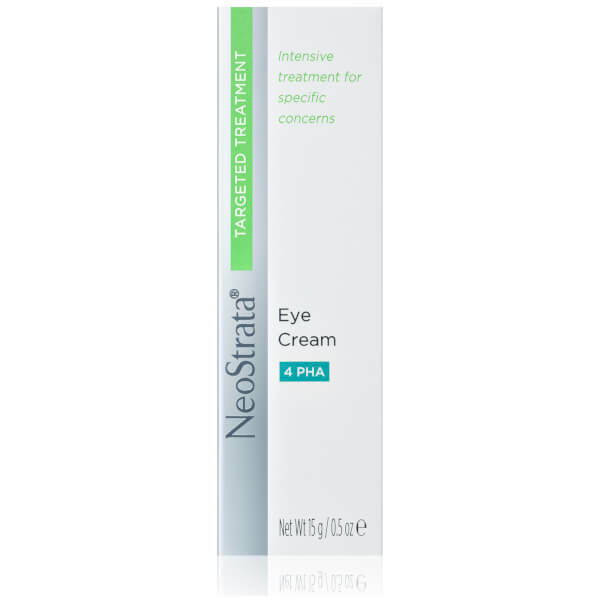 The lightweight, quick-absorbing cream blends Green Tea, Evening Primrose and Avocado Oil to soothe and comfort delicate skin around the eyes. 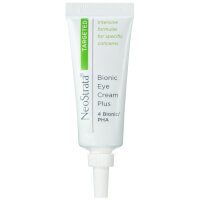 Targets puffiness, dark circles and signs of ageing and fatigue, without irritating skin. 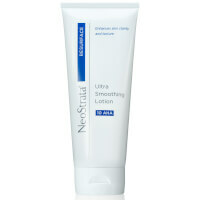 Ideal for dry, normal and sensitive skin.